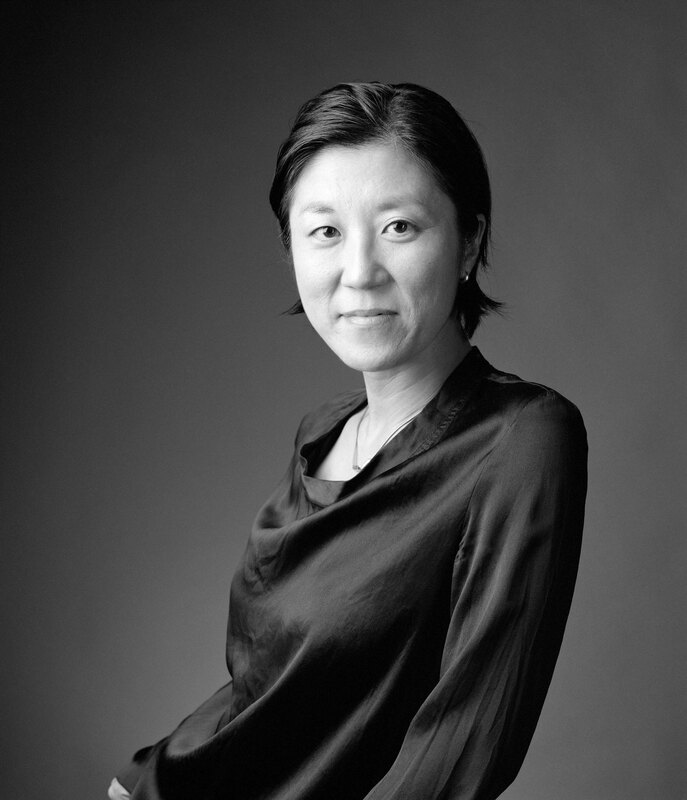 UCLA art history professor Miwon Kwon is trained in architecture, holds an MA in photography, and has extensive curatorial experience from her tenure at the Whitney Museum of American Art in the early 1990s. She is the author of One Place after Another: Site-Specific Art and Locational Identity, as well as essays on the work of many contemporary artists. Kwon recently co-organized the major historical exhibition Ends of the Earth: Land Art to 1974 with Philipp Kaiser at MOCA. 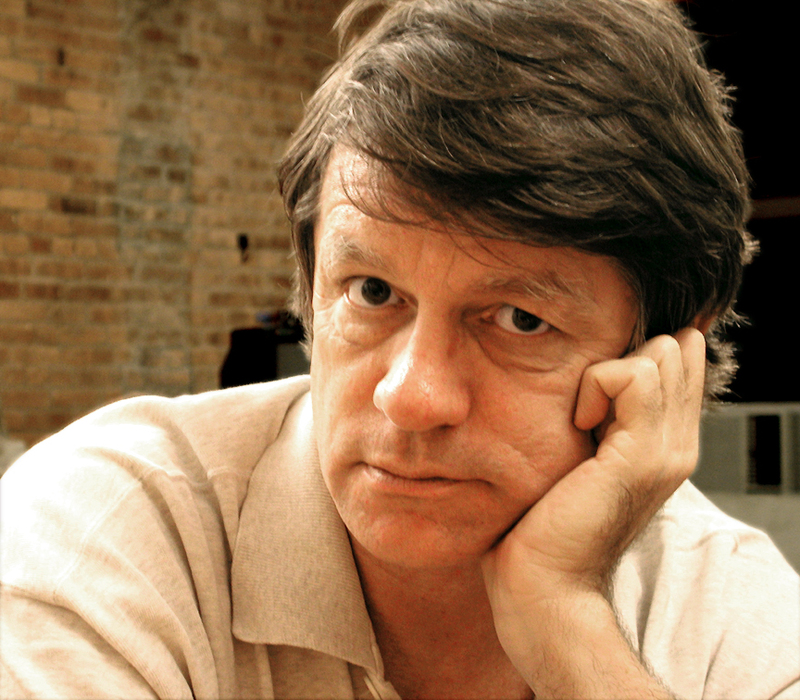 Artist Allan McCollum has spent more than 40 years exploring how objects achieve public and personal meaning in a world constituted by mass production. Solo retrospectives of his work have been mounted internationally, and his works are held in over 70 art museum collections around the world. McCollum’s works are featured in Take It or Leave It.